For the first time in Lynchburg’s history, a woman will be the city’s top leader. On May 11, city council voted unanimously to appoint current Deputy City Manager Bonnie Svrcek to succeed current City Manager Kimball Payne, who announced his retirement in December. Svrcek’s appointment came after a nationwide search that included over 30 candidates, according to Mayor Mike Gillette. 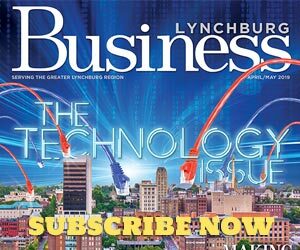 “After several processes to narrow the field, we became absolutely convinced that Bonnie Svrcek was the ideal person to serve as Lynchburg’s City Manager, and we believe she will do a phenomenal job,” said Gillette. “I am incredibly humbled and proud to be chosen as Lynchburg’s next city manager. The opportunity to continue the legacy of strong city managers in Lynchburg is something I have aspired to in my career,” said Svrcek. Svrcek was hired as Lynchburg’s deputy city manager in 1999. Prior to that, she served as the assistant town manager in Blacksburg for nine years. Svrcek will begin her new role July 1. Payne’s retirement is effective June 30. 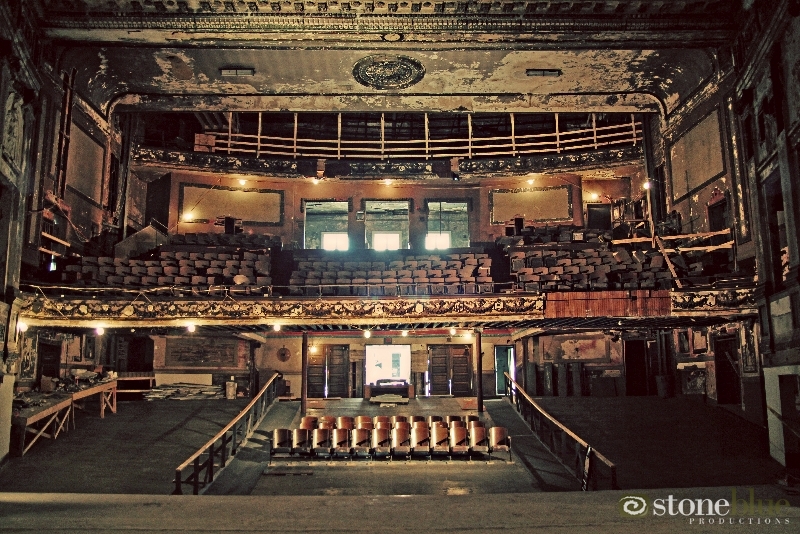 The Academy Center of the Arts is within arm’s reach of meeting its financial goal to renovate and reopen the historic Academy Theatre. In a 45-day matching challenge from local resident Becky Hawkins, the public raised more than $400,000 for restoration efforts. 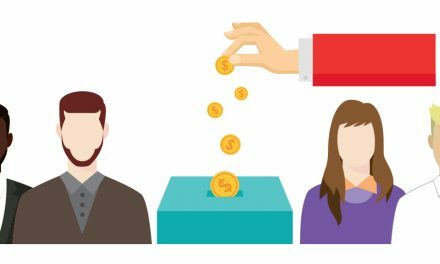 Hawkins offered to match every new donation made through March 16 up to $350,000. The matching challenge funds, combined with other recent public support and a grant from the State Industrial Revitalization Fund, make the Academy $1.6 million shy of its $16.6 million goal. The Academy wants to raise the remaining funds quickly, in hopes of restoring the theatre and reopening it in the fall of 2018. Two facilities operated by Central Virginia Family Physicians (CVFP) have received national recognition for the timely and structured care they give to patients. The National Committee for Quality Assurance (NCQA) recognized CVFP Immediate Care-Lakeside Drive in Lynchburg and CVFP Immediate Care-Airport Plaza in Campbell County with NCQA Patient-Centered Connected Care Recognition. To qualify for this recognition, sites must provide outpatient care for patients experiencing acute/episodic illness but do not act as the patient’s primary care provider. The CVFP Immediate Care sites met certain scores for five standards: connecting with primary care, identifying patient needs, patient care and support, system capabilities, and measuring and improving performance. NCQA is a private, nonprofit organization that accredits and certifies a wide range of health care organizations. Two organizations dedicated to improving Lynchburg’s downtown resources and culture have new leaders. Meanwhile, Kim Sorensen was named the new executive director of community art hub Riverviews Artspace. She was formally the president of the James River Council for Arts & Humanities. Both Sorensen and Kershner started their new positions in April. Roanoke-based Woods Rogers is proud to announce that 21 attorneys have been selected to join the 2016 Virginia Super Lawyers® list. Eight of the 21 are recognized as Rising Stars, top up-and-coming lawyers who are 40 years old or younger or who have been practicing 10 or fewer years. This marks the tenth year in a row Lee Osborne has received the honor. Also, two Woods Rogers lawyers have been recognized by Chambers USA as 2016 “Leaders in Their Field.” James W. Jennings is a trial lawyer with more than 40 years of experience in civil litigation and in federal and state courts. Mark D. Loftis is chairman of the Woods Rogers Litigation Section and practices in the areas of product liability, commercial litigation, and insurance coverage litigation. The Lynchburg, Virginia AAA store has relocated to a new location on Wards Ferry Rd. Customers can now find the store in the same building as McAlister’s Deli, across the street from Target. Inside the new store are some new elements including digital signage, a map and TourBook® lounge and a AAA Café. The new location opened for business on Monday, May 16. From unique wedding photos to breaking news coverage, a local company is ready to respond as the demand rises for drone services. Central Virginia Aerial Solutions (CVAS) is a newly formed aerial photography company serving Lynchburg and the surrounding areas. It’s owned and operated by Lynchburg-native Kyle Falwell. CVAS utilizes small lightweight drones to capture high-resolution images and videos. The company is FAA approved, licensed, insured and operated exclusively by aircraft pilots to ensure the public’s safety both on the ground and in the air. Just in time for the busy building season, Craftsman Custom Home Builders has opened a new selection center in Campbell County. Inside the showroom at 22174 Timberlake Rd., potential homeowners can see and choose everything that goes into their new home, from shingles to faucets. Craftsman Homes negotiates with every manufacturer and supplier ahead of time for a price that will not change. The Craftsman Custom Home Builders showroom officially opened to the public in March. Southern Provisions Company is opening its doors at a newly renovated and expanded location in midtown Lynchburg. The design house offers an assortment of luxury fabrics, home accessories and an in-house team of talented stitchers to customize orders. Now located at 2704 Langhorne Rd., Southern Provisions Company will be able to reach a broader section of the market. The business will be better positioned to work with corporate and residential clients who are looking to transform their spaces. Southern Provisions Company is formerly known as Southern Loom, located in the Boonsboro Shopping Center. PreviousMind the Gap: Dodging the Leadership Crisis?